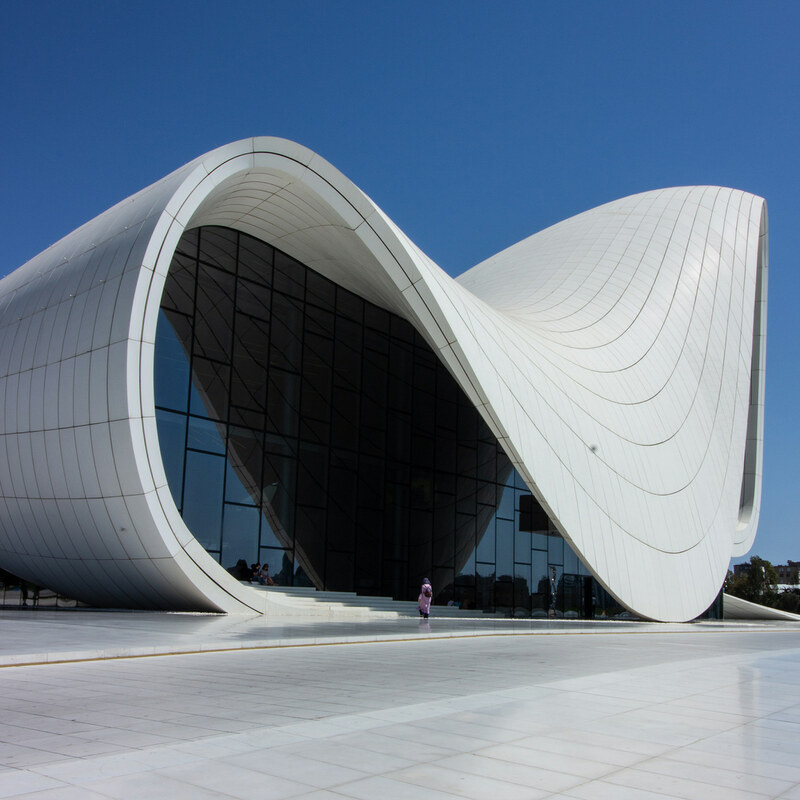 The Heydar Aliyev Center represents a fluid form which emerges by the folding of the landscape's natural topography and by the wrapping of individual functions of the Center. All functions of the Center, together with entrances, are represented by folds in a single continuous surface. This fluid form gives an opportunity to connect the various cultural spaces whilst at the same time, providing each element of the Center with its own identity and privacy. As it folds inside, the skin erodes away to become an element of the interior landscape of the Center. All the pictures were taken by Abdelmalek Bensetti with a Canon 100D - 10-18mm, 18-55mm & 70-300mm. Hugo Santarem is a photographer from Brazil and in 2016 he took a global ancestry DNA test to know his origins. From the result of this test, he decided to travel to the interior of the countries his ancestors came from. Tom Hegen is a photographer and designer from Munich, Germany. He shared that stunning photography series: The Rivers Veins which are during the time when the glaciers would melt in Iceland.